← Food Security: Is it Really About Production? Big Data in the Supply Chain? Why? 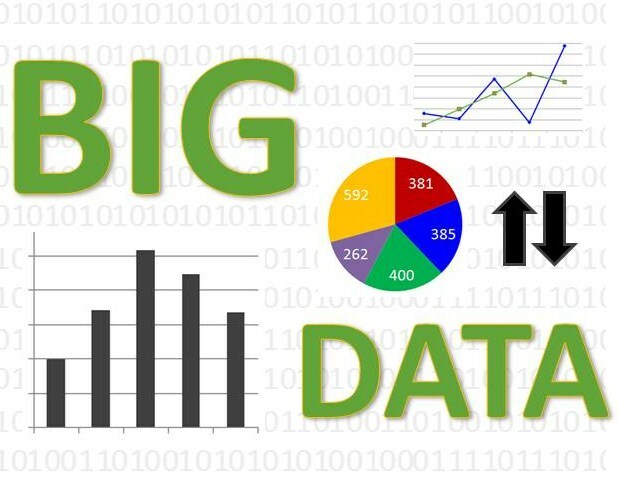 Big Data is one of the hottest topics in business today. Companies in the financial, insurance, retail and a host of other industries are quickly realizing that the vast amounts of data being captured and collected can be of incredible strategic value to their business operations. The same holds true in the cold supply chain where literally hundreds of thousands of temperature, condition, waypoint and production data points can be collected for a single shipment. But what can you do with this data and how do you make sense of it? Making sense of it requires the ability to sift through the data to identify areas that require specific (and occasionally) immediate attention and essentially archiving and analyzing the rest of the data later to spot macro trends. Fortunately that technology exists to do this. When you identify events or issues that require immediate attention you can focus supply chain personnel’s attention directly on addressing those issues and event. For example, if a pallet of fruit or meat was left sitting on a loading dock, a temperature monitor can identify the issue and, via a reader connected to a cloud-based data service, can then notify a dock worker to collect that pallet and re-chill it immediately resulting in less waste, better quality and cost savings. Where does the supply chain stand on Big Data? EyeForTransport, a UK-based provider of business intelligence and C-level networking for the transport, logistics and supply chain industry, recently published their Supply Chain Big Data Report for 2013 (you can get a copy by filling out a form here), along with an accompanying infographic. The report, based on their survey done in February of this year with companies worldwide, reveals some interesting insights. 84% of supply chain executives that think big data will have an impact on their company’s performance. Over 61% of the supply chain executives said they were currently implementing 27.4% or considering (33.7%) implementing a big data analytics project. When asked to rank leaders in the field, nearly 45% cited retailers and over 22% cited consumer goods manufacturers. Why do so many supply chain executives think so much of Big Data? The top answer: to increase supply chain visibility. Supply chain visibility means reducing costs (and improving efficiencies). Respondents also said that they want to move away from making decisions using historical data and move towards real-time decision making. One last interesting take-away: According to the EyeForTransport survey, of those executives currently implementing Big Data solutions, two thirds of those surveyed expect to see ROI on the project within 12 months. That’s impressive. There’s that much value in the data and having the ability to improve supply chain visibility and real-time decision making. This entry was posted in Uncategorized and tagged Big Data, Cold Chain, Food Quality, grocers, growers, Intelleflex, Produce, RFID, supply chain, temperature monitoring, traceability, track and trace. Bookmark the permalink.